Berenstain, Mike. 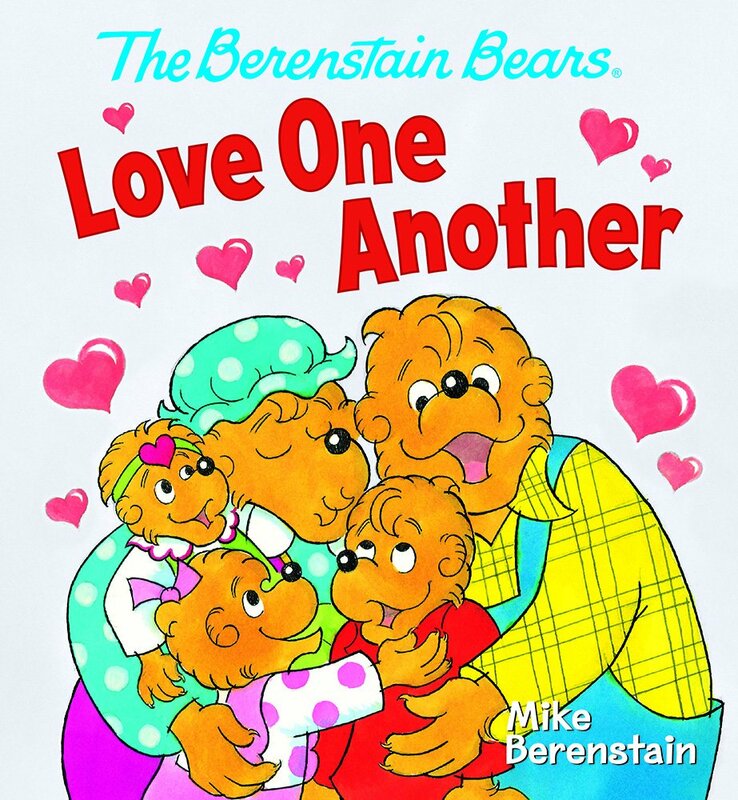 Love One Another: The Berenstain Bears. 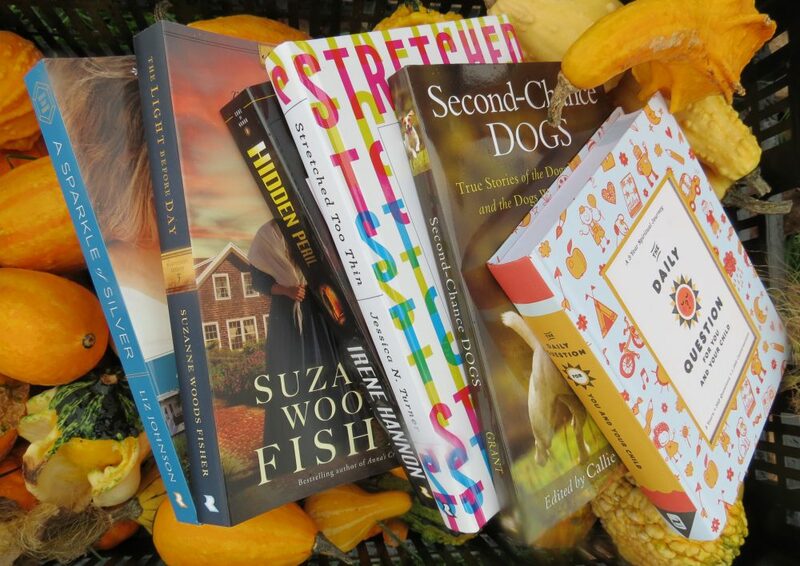 Eugene, OR: Worthy Kids Publishing. 2016. 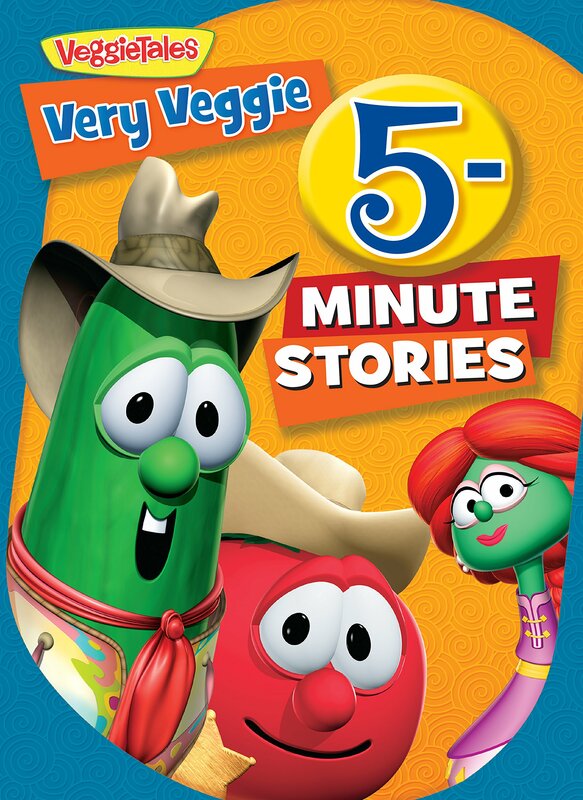 In a thick chunky book perfect for little hands, the well known and beloved Berenstain Bears add yet another clever and adorable addition to the classic tradition. With a neighbor of the Bears just having had twin cubs, Mama Bear invites Sister and Brother Bear in joining her to make some blueberry muffins to share. Extending the Bible verse learned in Sunday school, to love one another, the sibling cubs take helping even further to rake leaves, set the table and watch the tiniest Bear. Having shared the Bearenstain Bears with my own children growing up, I am excited to see this series continue on with author Mike Berenstain. Filled with a wonderful lesson appreciated by all, Love One Another is perfect for Sunday school, church, a baby gift, or most any little hands. Debuting just before the Thanksgiving holiday, it may be just right to share with family over dinner while saying grace and giving thanks. Simple prose and darling illustrations only enhance the message, sure to be embraced by many.